AVLView is an all-in-one Fleet Automation System that tracks vehicles on the map, monitors fuel usage, helps cut losses in half, and increases fleet productivity. It provides instant alerts, provides maintenance updates, automates trip schedules, encourages green driving. Please listen, what you need is an all-in-one fleet automation system to systematize operation, not just GPS tracking. 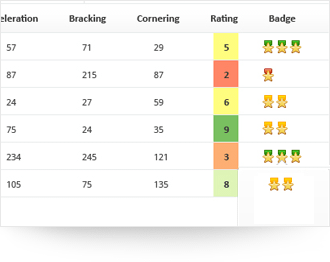 Get AVLView system now, make real progress FAST. 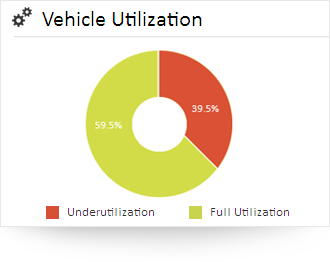 With our utilization charts and reports you can allocate your drivers properly, doing more with fewer drivers and avoiding excessive spending on wages or maintenance. With sensible, real-time information on your vehicles’ performance, you can make smart decisions quickly. Your fleet costs have gone up—but why? 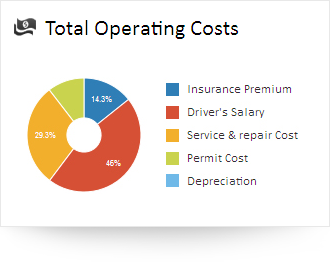 Review your vehicles’ utilization data and break down operational costs to reduce unnecessary expenses. Perform in-depth analysis with simple data over an extended period of time (say 6 months) to forecast and schedule optimal vehicle usage in future. Why buy new vehicles or employ new drivers if you already have the resources? No matter what type of business you run, your drivers need both monitoring and motivation. With in-depth analysis of their driving behavior, you can increase driver accountability, identifying and addressing problems before they become costly. 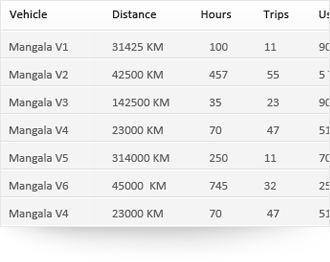 Fleet analytics charts and reports are available for individual vehicles or your whole fleet.